All of our prices are in Australian dollars (AUD) and include GST (Goods and services tax) as of 14/12/2012 Product prices are regularly updated when price changes are received from our suppliers. If you find a cheaper advertised price somewhere else, email or phone us with the details of the supplier together with prices of the product required and we will endeavour to provide you with a more competitive price. Orders through our website, please contact us on +61 412203921 to enquire about a special order. 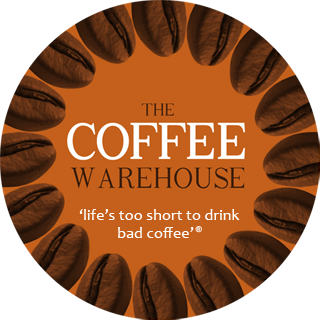 The Coffeewarehouse is committed to providing exceptional customer service and quality products. We endeavour to make sure that all products listed on our website are currently in stock and pricing is true and correct. Standard delivery timeframes are between 3-10 business days; in the event that an ordered item is not available or we are unable to fulfil your order we will notify you within 2 business days to arrange an agreeable alternative item, a backorder or a full refund.